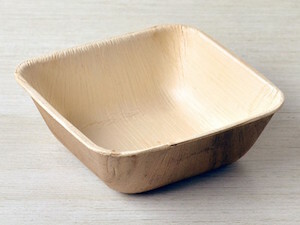 100% compostable, thick and durable, our palm leaf square bowls have nothing to hide! 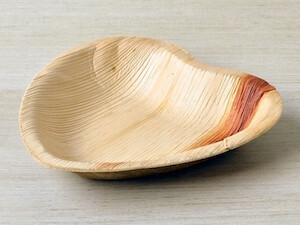 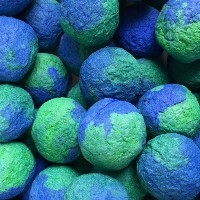 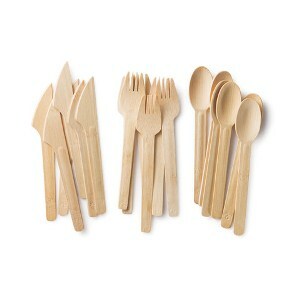 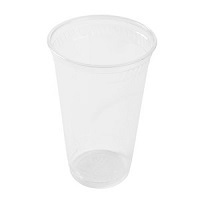 Made from natural fallen leaves and water, they are microwaveable and are the perfect option for eco-friendly catering! 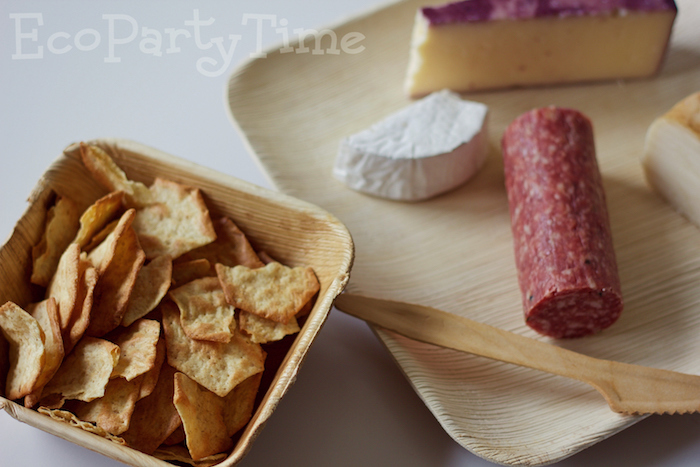 If you are planning a wedding or a catered event that requires a beautiful yet sturdy dinnerware, look no further. 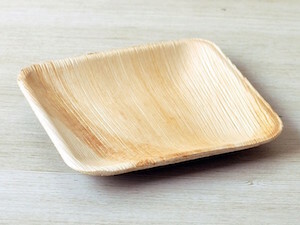 You won’t be disappointed with these palm leaf plates! 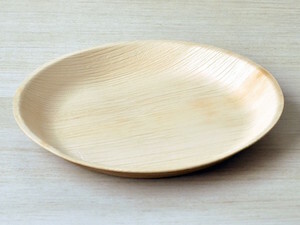 Palm leaf plates and bowls are not uniform in color. 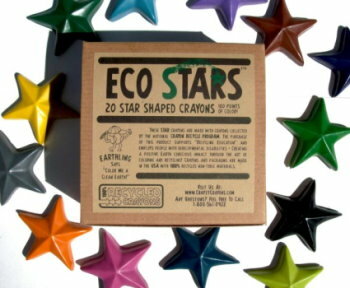 Hues vary from brown, to orange, to red.